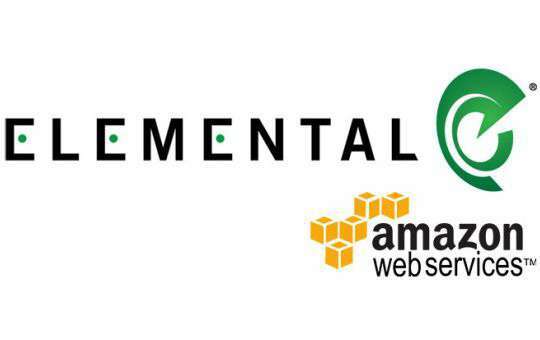 Amazon Web Services, has announced that it is going to acquire Elemental Technologies, a software company that provides mobile video solutions. Elemental Technologies, provides backend services to allow for the streaming of video content across various devices and platforms. Founded in 2006, Elemental helps big media establishments like HBO and ESPN consistently process video content across a full slate of mobile devices. Based in Portland, Elemental will continue operating under its existing brand who currently has more than 700 customers. If as expected, the deal will be finalized at around $500 million, it would likely rank as Amazon’s fifth-largest accession in its more than 20 year history. It was only last year that Amazon bought a video game streaming site Twitch for about $1 billion.